An Agilent 1290 Infinity II LC will be coming into service July 2017. 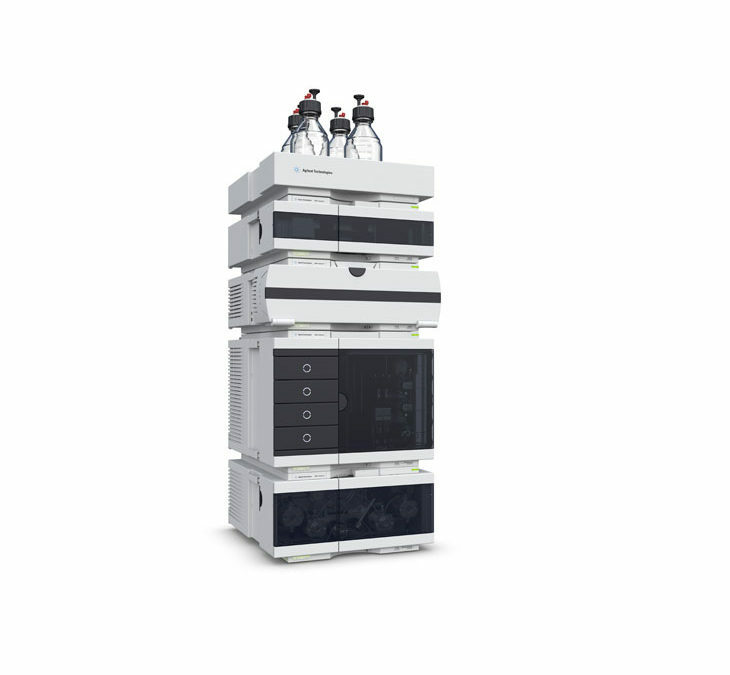 The UHPLC will expand our LC offerings, allowing Founders Science Group to tackle the most difficult chromatography tests with an added level of efficiency and robustness. FSG will now be offering method development and method optimization for UHPLC chromatography. The 1290 Infinity II provides better resolution, higher peak capacity, improved washing, faster run time and the capability to handle an increased sample load compared to traditional LCs. For more information on the benefits of UHPLC refer to the Agilent brochure on the 1290 Infinity II. To see a list of our services please click here.